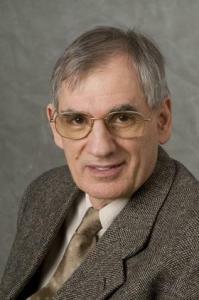 Lszl Babai is one of the world experts on complexity theory, especially related to groups and graphs. He also recently won the 2015 ACM Knuth Prize, for which we congratulate him. Today we wish to discuss a new result that he has announced that will place graph isomorphism almost in polynomial time.